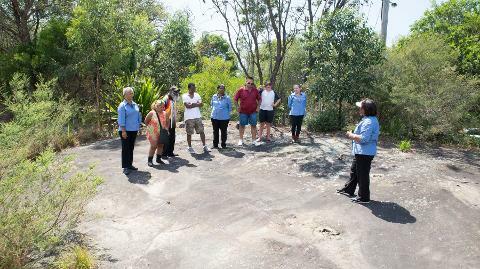 Enjoy a living Dreamtime cultural trail of experiences including visiting sites of significance, rock engravings, and fauna and flora across metropolitan Sydney and the surrounding landscape to learn how Aboriginal people maintain their cultural connection. 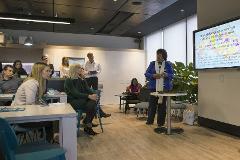 Experience first hand how to always walk on and travel through country, whether in the city or the outback, with a deep respect. 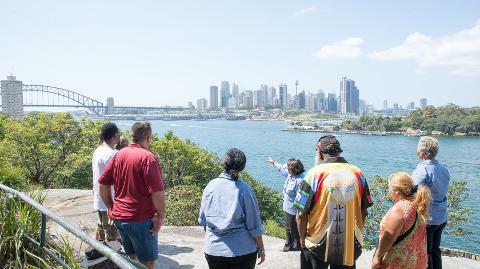 Wyanga Malu is the perfect Aboriginal Welcome to Sydney. Meet in Redfern in front of Gadigal Radio (27 Cope St). Option for overseas arrivals: Be met at Sydney Airport. Coach Pick-up. Experience an Aboriginal Welcome Ceremony in Redfern before boarding the Coach to the first stop at Victoria Park. 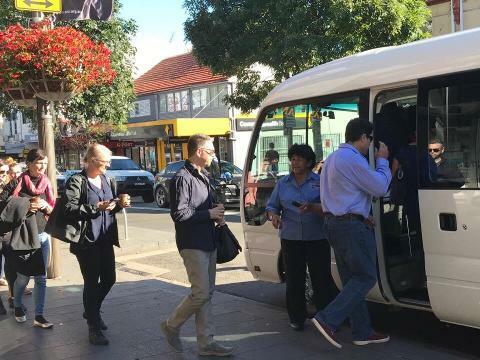 Next travel across the harbour bridge to a cultural site with rock engravings in North Sydney, followed by a Sydney Harbour heritage session in The Rocks. 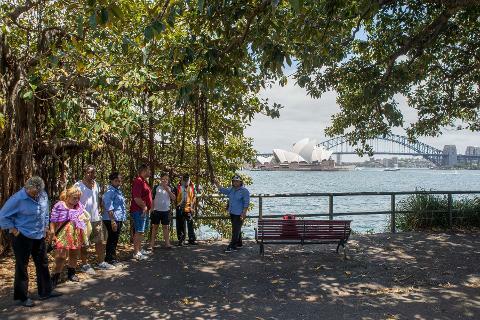 Then travel to the Domain area - experience a leisurely 45 minute walk in The Macquaries Chair area, a Cultural site with iconic views of Sydney Harbour Bridge and the Opera House. Enjoy a lunch/picnic with Aboriginal flavours, prepared modern style. Great photo opportunities and lunch overlooking harbour, before transfer back to Redfern. Optional drop off at hotel (CBD area only). Note: tours can be be booked anytime, subject to availability. Depending on the time of your booking, morning or afternoon tea may be served instead of lunch (e.g. for early morning or afternoon tours).